It was the frustration of the middle class that led to the Arab Spring, the popular revolt of 2011 seen mainly in Syria, Egypt, Yemen, Libya and Tunisia, says the World Bank's MENA Economic Monitor, October 2015. The report includes the findings of a new research on monetary inequality and subjective well-being in MENA (Middle East and North Africa). It states that up to 2011, MENA countries were registering impressive progress across key development indicators such as reduction of poverty and maternal and child mortality as well as increase in access to basic amenities. Despite overall development, people rose in revolt against inequality, indicating that economic data had failed to take into account other grievances felt by the people. In the months before the Arab Spring, the middle class had grown extremely dissatisfied with the quality of life, shortage of formal-sector jobs, the quality of public services, and government accountability, the report explains. People felt they had no real share in growing prosperity, especially since the largest Arab companies are either privately-owned or state-owned. The system of subsidies, prevalent in the region, had more meaning for the bottom 40 per cent of society than the middle 40 per cent. 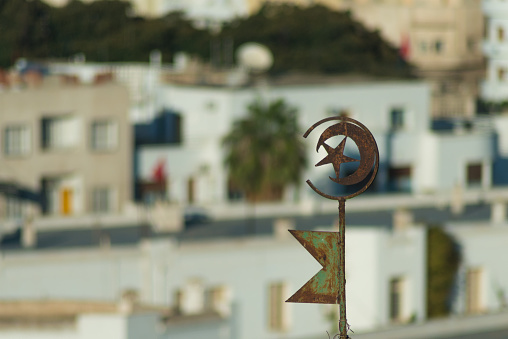 Perceptions of well-being had also changed in the years before the Arab Spring. The report cites the example of Egypt where people felt they were not affluent even if their actual affluence had risen in 2008. It says that traditional expenditure data fails to capture the quality of public services like health, education, transport and electricity. Environmental quality, public safety, the fairness of the justice system, and political and economic stability also affect the quality of people’s lives. "The middle class wanted more—it wanted a voice, real opportunities, and accountability," the report says. It also refers to subjective measures of wellbeing like Gallup World Poll and the Cantril Scale which showed that life satisfaction had declined in the years prior to the Arab Spring events. 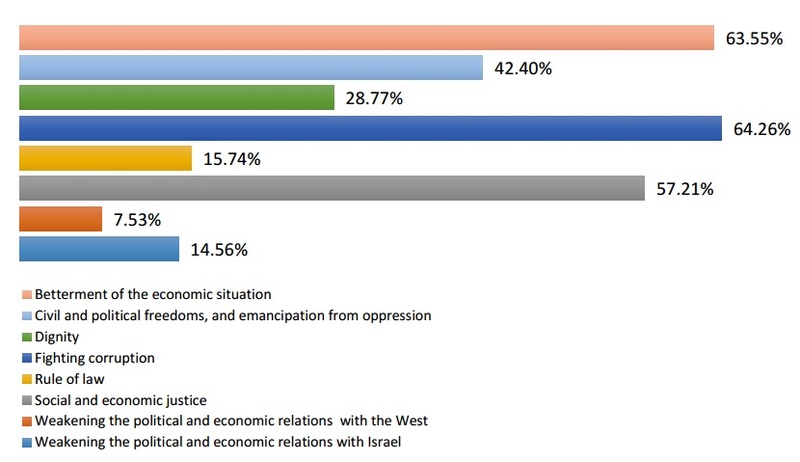 According to the researchers, people's grievances were symptoms of structural issues in Arab countries where people are provided free education, healthcare and guarantees for public employment in exchange for political support. The events of the Arab Spring exposed these faults in the political and administrative setup, highlighting problems such as institutions crippled by corruption and growing fiscal deficit. The report cautions that if efforts are not made to arrest the civil wars and conflicts in the MENA, the region could be staring at long-term instability and economic weakness. It cites the examples of countries like Syria, Libya and Yemen which fell into disarray following the Arab Spring. "The situation has continued to deteriorate in the region as many of the factors that made people unhappy before the Arab Spring are still present today," says Elena Ianchovichina, World Bank MENA lead economist and principal author of the report, in a press release. "Though grievances alone do not lead to civil wars, grievance-motivated uprisings can grow into civil wars in societies polarised along ethnic or sectarian lines. High male youth unemployment rates and the abundance of natural resources increase the risk of conflict." The World Bank is less than optimistic in its economic outlook for MENA and estimates a regional GDP growth of only 2.8 per cent for 2015. It says that the region's continued low oil prices, civil wars and conflicts are likely to be exacerbated by a global economic slowdown, reducing the chances of economic recovery for these countries.